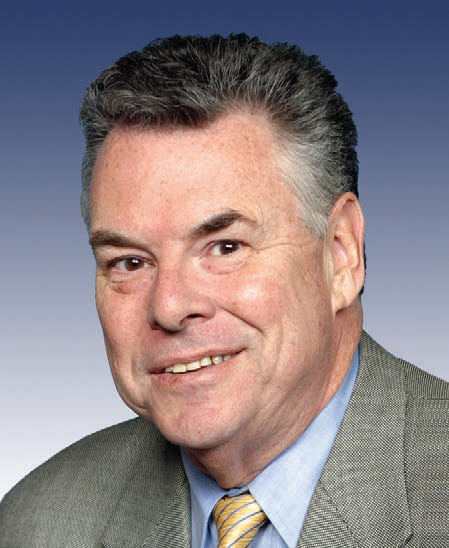 Peter King, the New York Republican chair of the House Homeland Security Committee has opened now-historic hearings into Islamic radicalization in America on Thursday, March 10, 2011. King claims that it is because of the 9/11 terrorist attacks that gives him such passionate drive in rooting out Islamic radicals among the Muslim-American population. This requires the participation and the cooperation of the entire Muslim-American community. King has grouped Islamic radicals together with the Muslim-American community, in turn, unfairly stereotyping an entire group of people, which is why many Americans view these hearings as unconstitutional. However, if al Qaeda is recruiting alleged “homegrown” terrorists in the United States, something obviously has to be done in order to prevent this threat of national security. I just don’t see exactly what Peter King’s hearings are going to do in order to prevent acts of terror. These hearings link the concept of terrorism directly to Muslim-Americans and even isolate this group of people from the rest of America. I don’t see how King is going to get the Muslim-American community to “cooperate with him” in rooting out Islamic radicals when he is essentially labeling and segregating an entire group of people and linking those people to the same types of people he is seeking to root out. Peter King’s actions have been compared to those of Senator Joseph McCarthy and his witch-hunts and the Japanese internment camps during World War II, which I could see where people are coming from when they make these analogies, but I think that would be taking this situation to the most extreme point. We live in a country that is forced to be politically correct – so politically correct that it seems that people do not even have the right to free speech anymore because when people say what they really want to, it automatically makes them bigots or racists, which are words many people have been using to describe Peter King. people of America that there has been a change in strategy by al Qaeda to recruit and radicalize Muslim-American in the United States and to generate support in the Muslim-American community in order to get more responsible leaders to come forward and cooperate with these efforts. 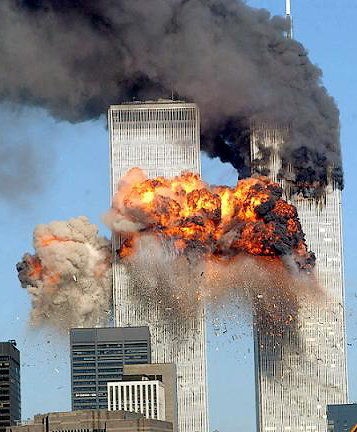 As a New Yorker who has experienced first hand the 9/11 terrorist attacks, I am as sensitive to the topic of terrorism as anyone, but I can’t help but see these hearings as a political ploy by congressman King. I honestly see them as a waste of time, because I don’t see anything positive or progressive that would come out of them. If anything, only negatives will come out of these hearings and it will only increase the tension between the Muslim-American community and rest of America. This country still has not learned that not all Muslims are terrorists. I’m not saying that this country should not be focused on the issue of alleged “homegrown” terrorists in the United States, but I don’t think these hearings involving the entire Muslim-American community are a tactful way to handle this crisis. There should be hearings going on about issues such as, health care and access to education in the United States. This entry was posted on Monday, March 14th, 2011 at 6:33 pm	and tagged with 9/11, hearings, Muslim-Americans, Peter King, radical Muslims and posted in Multi-media. You can follow any responses to this entry through the RSS 2.0 feed. What Does The Easter Bunny Have To Do With The Resurrection Of Christ?